When we were children, the goals of Halloween were clear: throw on a costume, trek from house to house and gorge yourself on sweets until you were sick. Times may have changed, and trick-or-treating may be illegal (or at least highly restricted) in Evanston, but either way, delicious food should still be a part of this holiday. Fortunately, these Evanston eateries agree. 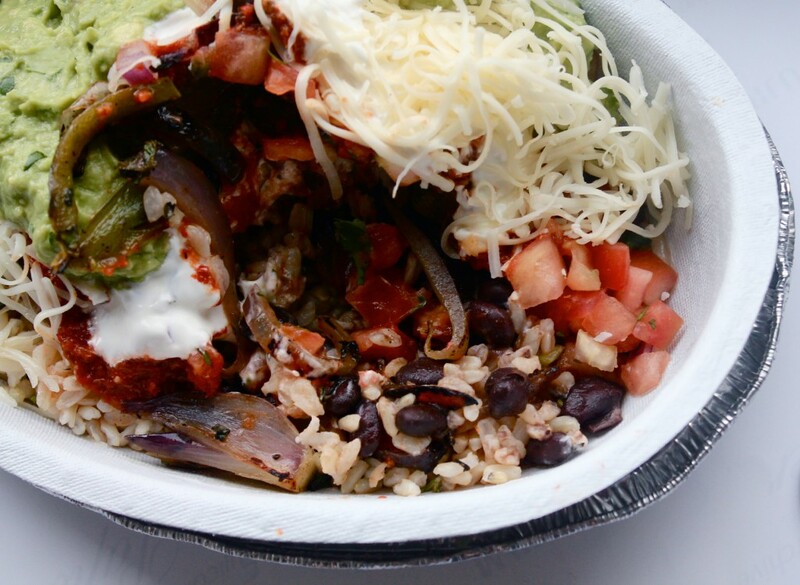 Put your Halloween spirit to good use on Friday night with Chipotle’s Boorito promo. For the fourth year in a row, any customer in costume on Oct. 31 from 5 pm to closing can score a burrito, bowl, salad or tacos for just $3. And if that isn’t reason enough (though do you ever really need a reason to go to Chipotle? ), all proceeds up to $1 million will go toward the Chipotle Cultivate Foundation, which seeks to promote sustainable food and raise awareness about food issues. 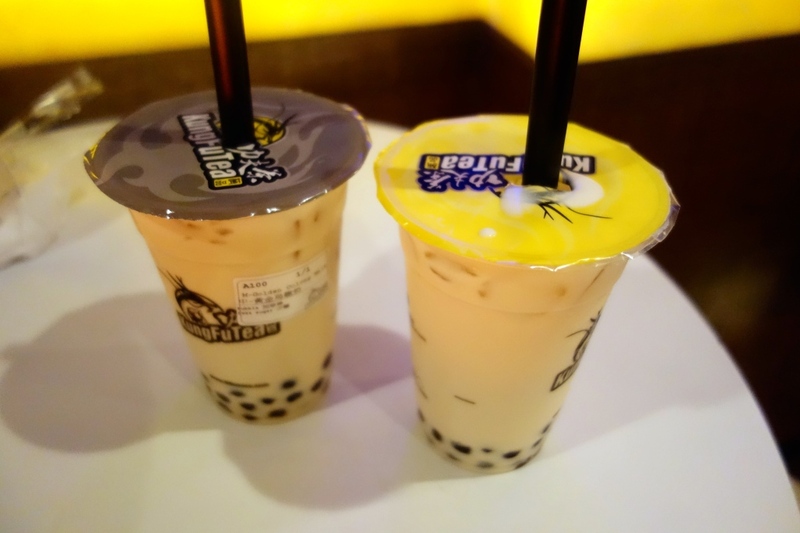 This Evanston newcomer has a big treat in store for bubble tea addicts. Their ongoing Halloween special runs until Sunday, Nov. 2, and offers customers the chance to win either a free drink topping, upgrade or buy-one-get-one deal for any purchase after 6 pm. Why eat your favorite Halloween candies separately when you can drink them all at once? DMK Burger & Fish has got you covered with the All Treats No Tricks Shake, available from Thursday, Oct. 30 to Sunday Nov. 2. 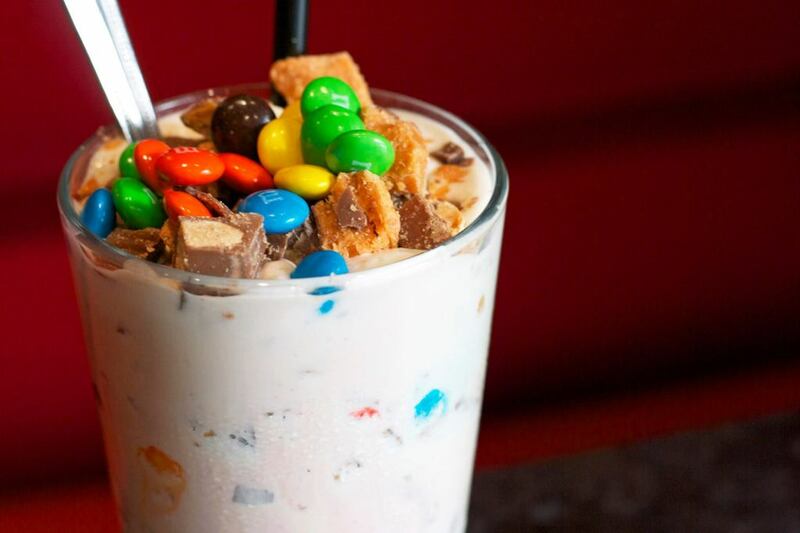 Give your doctor a good scare by indulging in this sugar coma-inducing creation, chock-full of Butterfingers, Snickers, Reese’s Pieces and M&M’s. DMK will also be offering $1 pumpkin and seasonal ale specials all day on Oct. 31. 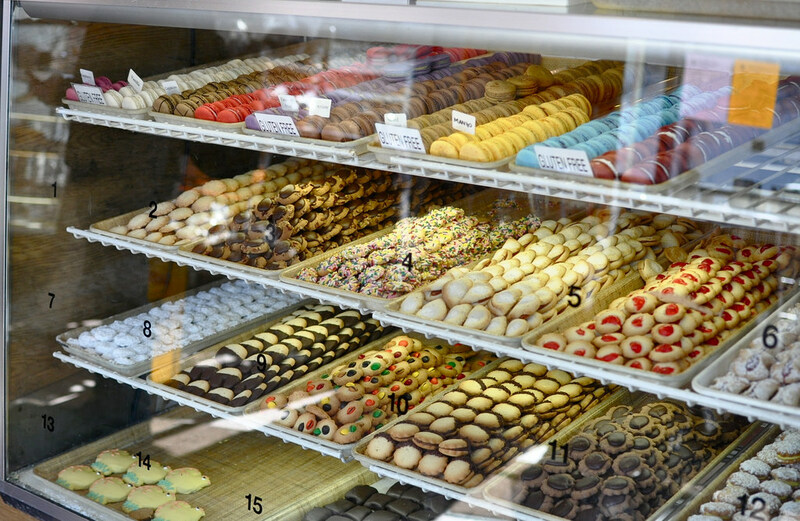 While Bennison’s Bakery is home to a plethora of mouthwatering desserts, nothing screams “Halloween” like a pumpkin cookie or a ghost cupcake. A variety of spooky treats have been available all month, but will disappear from shelves after Friday. Be sure to satisfy your sweet tooth before time runs out, because it isn’t truly Halloween without a little (or a lot) of sugar.